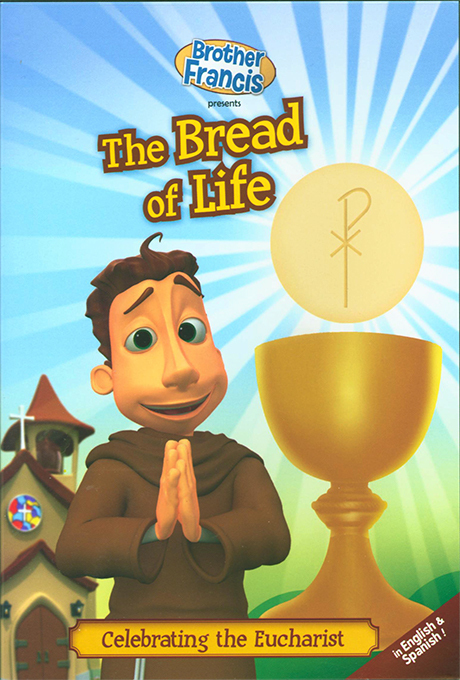 Join Brother Francis in the delightfully inspirational and instructive presentation that teaches children all about the Sacrament of the Eucharist! Approximately 25 minutes. Geared to viewers 8 and younger, Brother Francis will keep the kids entertained while learning about the Catholic faith. The combination of sound Catholic teaching and high quality animation makes Brother Francis an excellent resource for homeschooling. Each DVD contains both English and Spanish Language tracks and subtitles.